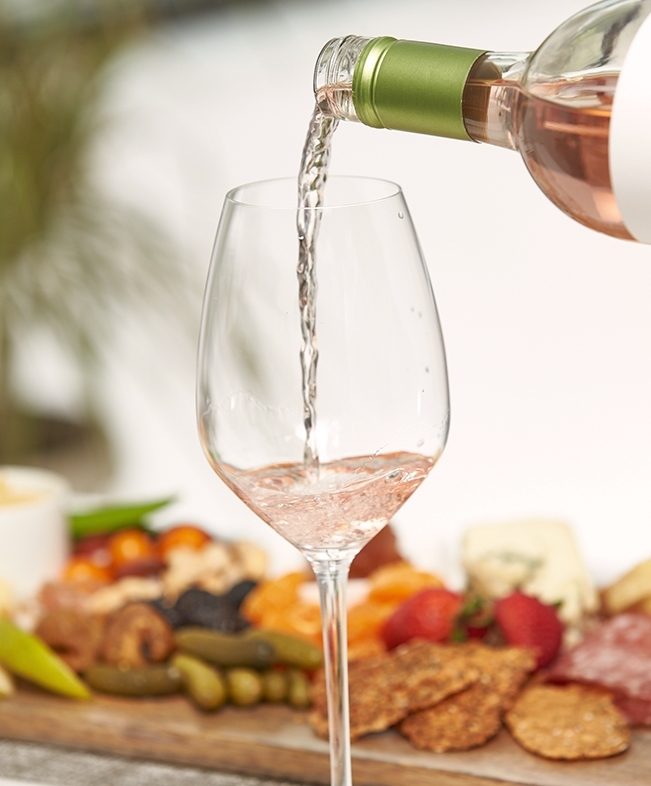 Like rose petals unfolding, this crisp, refreshing California Rosé unveils layer after layer of beauty and romance. CAPTIVATING BEAUTY OF ROSEHAVEN ROSÉ. 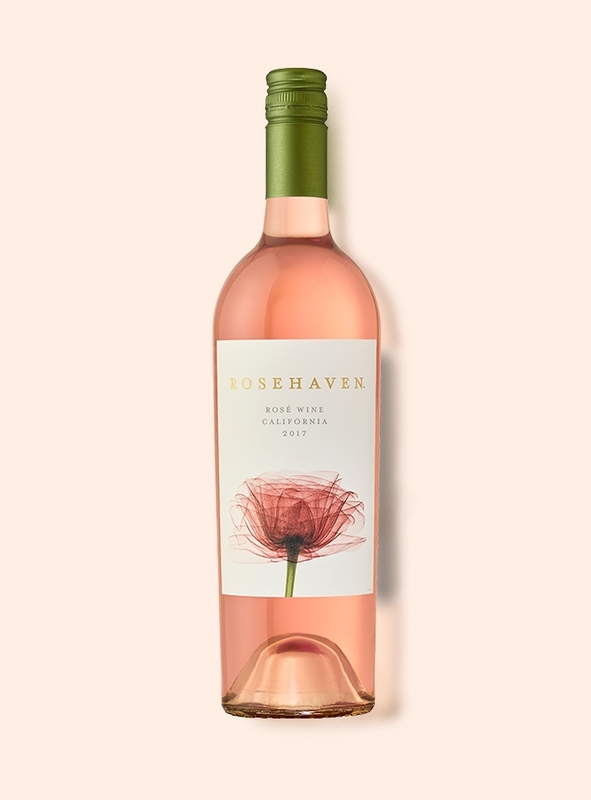 Rosehaven Rosé opens with lovely floral aromas and fresh fruit character. Whispers of raspberry and strawberry are dotted by a hint of guava. Crisp acidity gives a nod to Provence while the California style shines through, delivering a delightfully refreshing finish. We crafted Rosehaven Rosé in the traditional, dry French style with juicy, California sun-drenched loveliness in every glass. This wine delivers a soft bouquet of floral aromas and bright, fruit-forward character. A timeless beauty inside and out, Rosehaven Rosé is made all the more inviting by its captivating label. Our artist sought to capture the dynamic layers of a rose by taking an x-ray photograph. He delicately sketched-in the stunning pink and green hues to showcase the depth of beauty in a single rose. Rosehaven’s 2017 vintage was welcomed by record rainfall causing early, steady growth for the vines. Perfectly timed summer heat waves preserved smaller berries, producing bright, concentrated fruit flavors. The cooler months that followed provided ample hang time on the vines, allowing the grapes to develop fresh fruit characteristics. 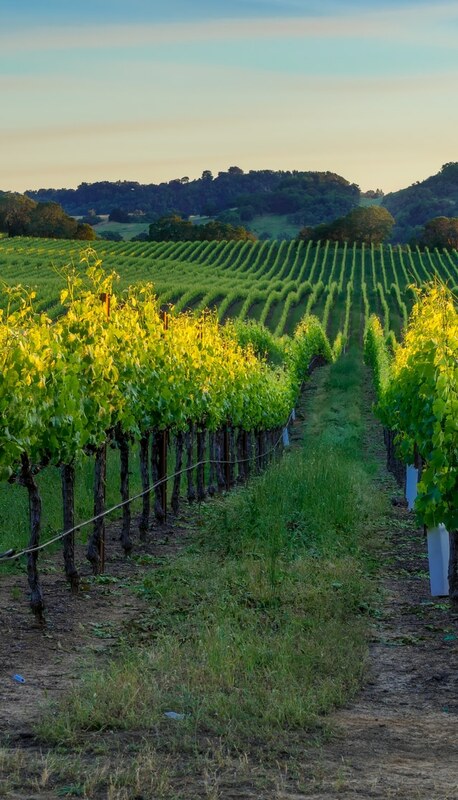 The grapes were harvested during the cool nighttime hours to retain freshness. The wines were fermented in stainless steel tanks to maintain their brightness and balance.